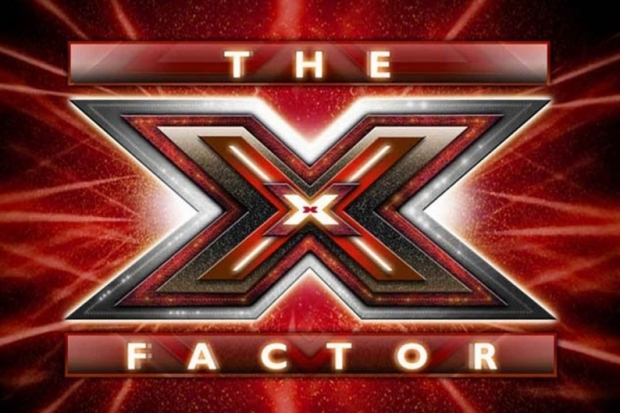 If you remember weeks back, we at informationng.com brought you an exclusive about the Judges for the hottest reality show in Nigeria now, X-Factor. So………. this is just to confirm what we already know. Glo yesterday officially unveiled the host and judges for X-factor Africa.